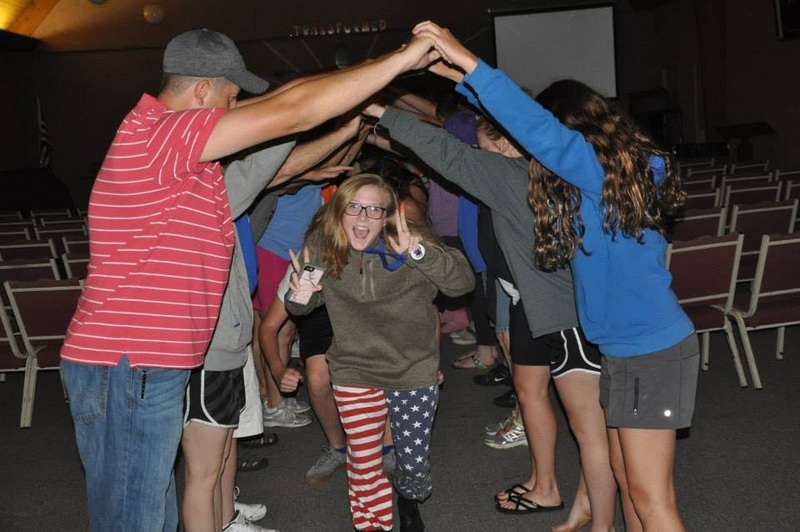 Focused on Young Adult Ministries, the YAH is a centralized repository for all things related to young adults in the Oklahoma Mission Center. Young Adults from across the Mission Center come together twice a month for an online devotion. The group meets at 7:30 p.m. on the second and fourth Mondays of every month. OKMC is split up into four geographic areas. Each has its own YA Rep. who oversees the YA Congregational Reps. in his/her respective area.